Swallowing the pill of truth is something companies are reluctant to do, perhaps due to the backlash it will receive in the future. 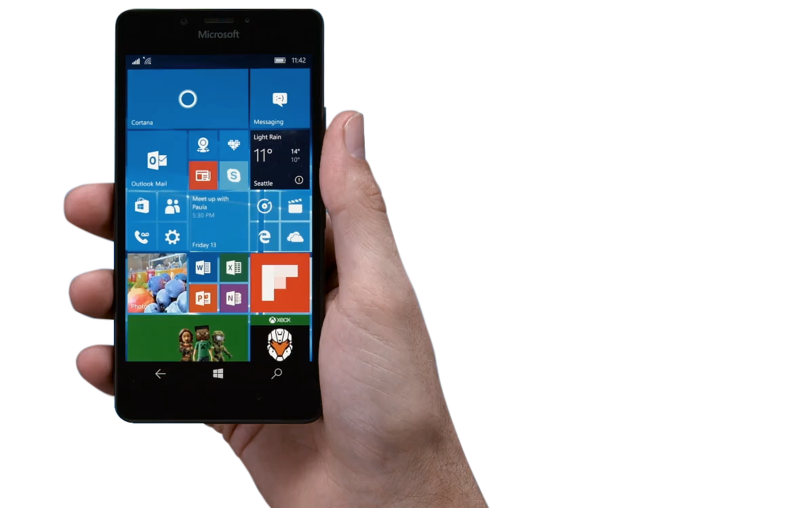 Unfortunately, even giants like Microsoft have to face the harsh reality when it is looking at them right in the eye, and the company has finally admitted that its Windows Phone is dead. In a series of tweets, Microsoft’s Joe Belfiore has revealed on the micro-blogging social media network that the software giant will no longer be bringing in hardware and feature updates to Windows Phone. What this means is that the company is not going to be introducing newer models bearing powerful SoCs. However, it has not abandoned the platform completely as the executive notes that bug and security fixes will continue to be released in a timely fashion. Even if Microsoft continues to hold its end of the bargain, it is the app developers that will eventually stop rolling out updates for the applications, forcing die-hard fans to switch to Android or iOS. One of the biggest reasons why Windows Phone’s market share continued to be in free fall was because developers were not backing the platform, or it can also be stated that Microsoft did not provide them with sufficient incentives to start working on dedicated apps. This can also mean that the company will not be rolling out its powerful rumored Surface Phone, which was said to be targeted to both enterprises and regular consumers and would have featured the best additions from a device that would be used from a productivity point of view, one for media consumption and other activities. Satya Nadella even admitted in his book that he was against the Nokia acquisition, and states that people do not want another mobile ecosystem because they already have things like Android and iOS to fill the void. This also means that phone manufacturers will stop relying on Microsoft’s casual attitude towards the operating system and will be looking to integrate Google’s Android OS, since that is the only option left. Do you think Microsoft could have made a great operating system with a little effort? Tell us your thoughts down in the comments.